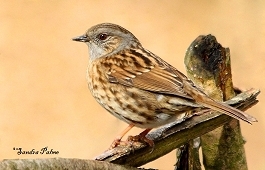 seems to deny the fact that they are beautiful, with amber-coloured eyes, lovely markings and not at all dull. No two birds look the same. 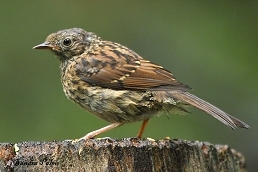 They're fantastic looking little birds! I hope you will agree after you have had a close look at my photos. 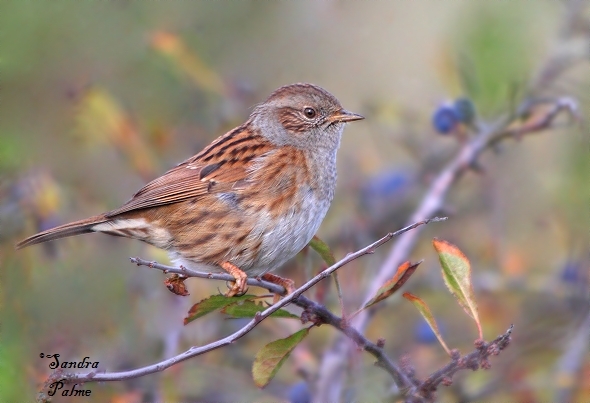 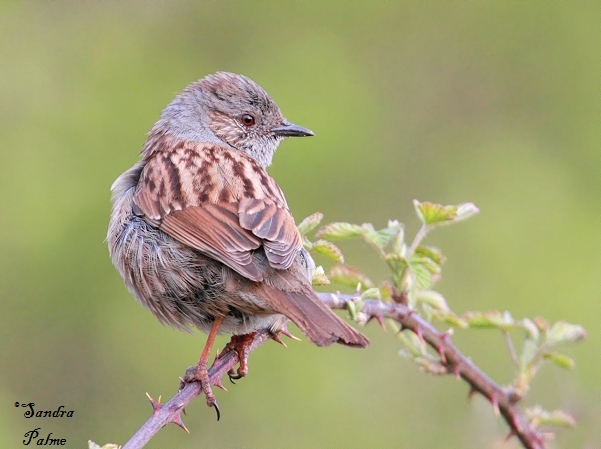 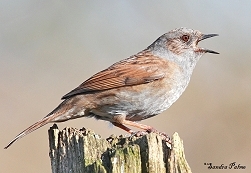 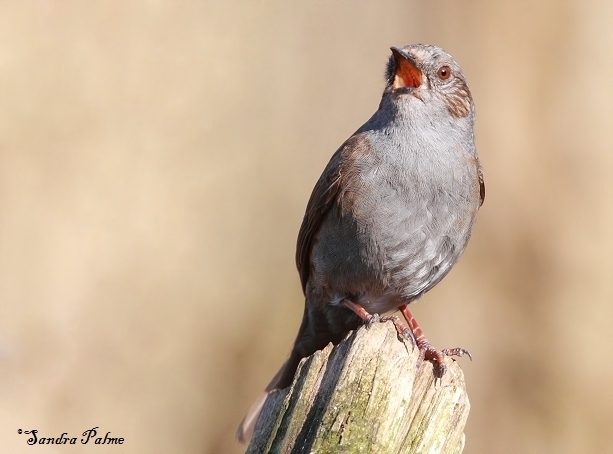 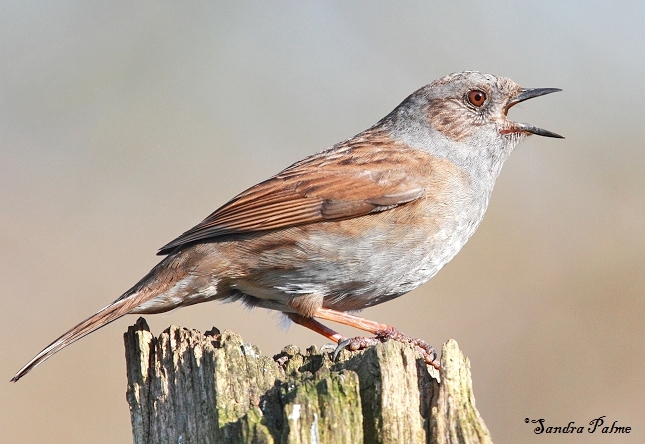 Male Dunnocks are also great songsters. 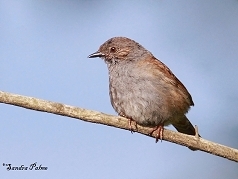 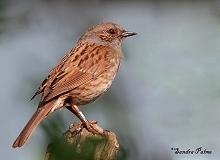 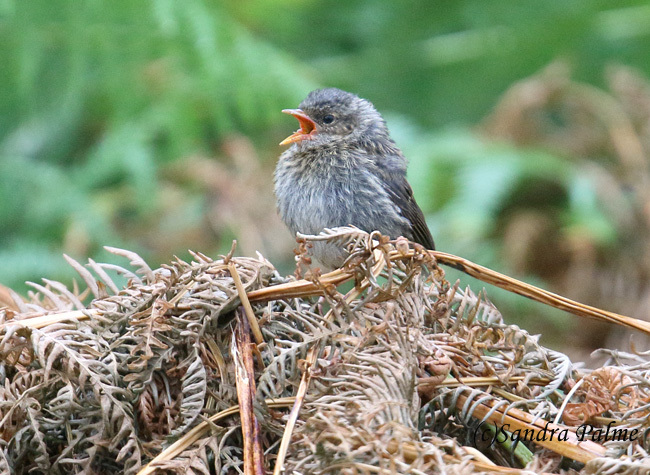 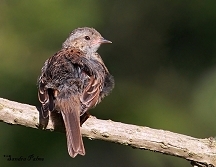 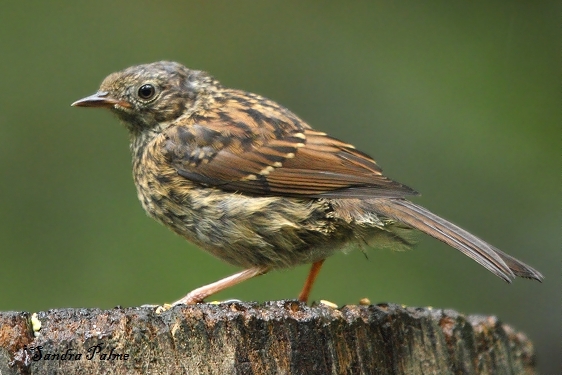 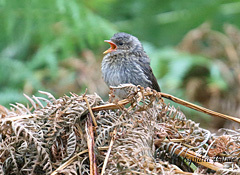 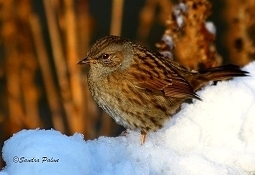 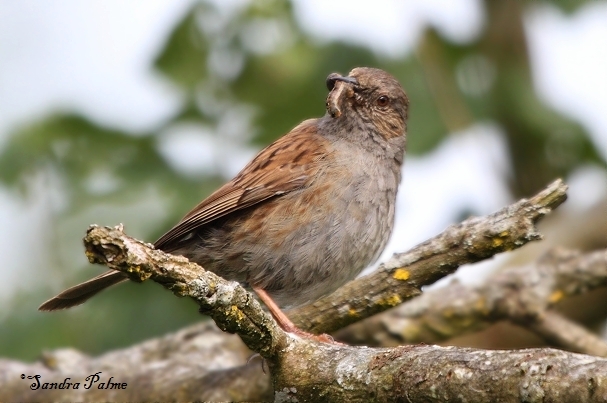 Please click on the thumbnails for a larger version of my favourite Dunnock shots.